Join us for another year of delicious, scrumptious, mouth-watering treats at Chinmaya Mission's Annual Vegetarian Food Fair! 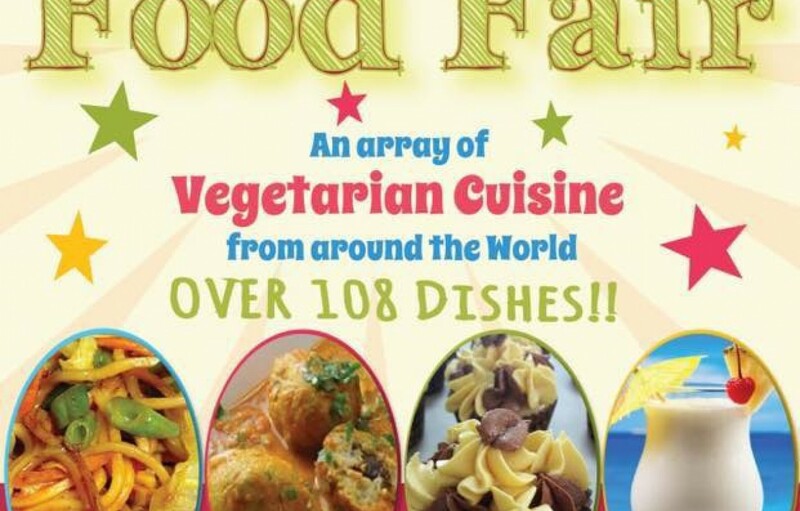 Don’t miss one of the largest vegetarian food fairs in TnT as we cater over 160 VEGETARIAN ITEMS FROM AROUND THE WORLD! 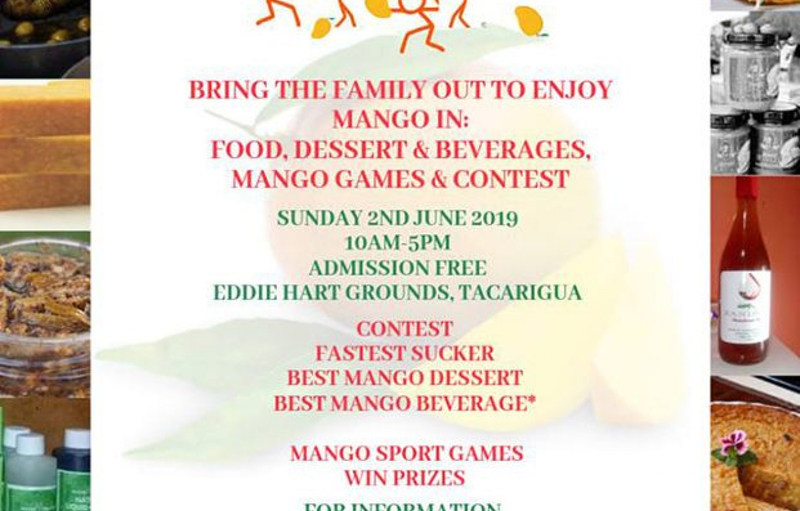 Chinese, Italian, East Indian, West Indian, Mexican, American, Fusion cuisines and more, various international desserts, non-alcoholic drinks and more will be available for purchase! Vegan items available! Call the Ashram office at 679-3652 or visit the website www.cmtt.info for further details!